Poured from a 12 oz bottle into my brandy snifter. The body is solid black. 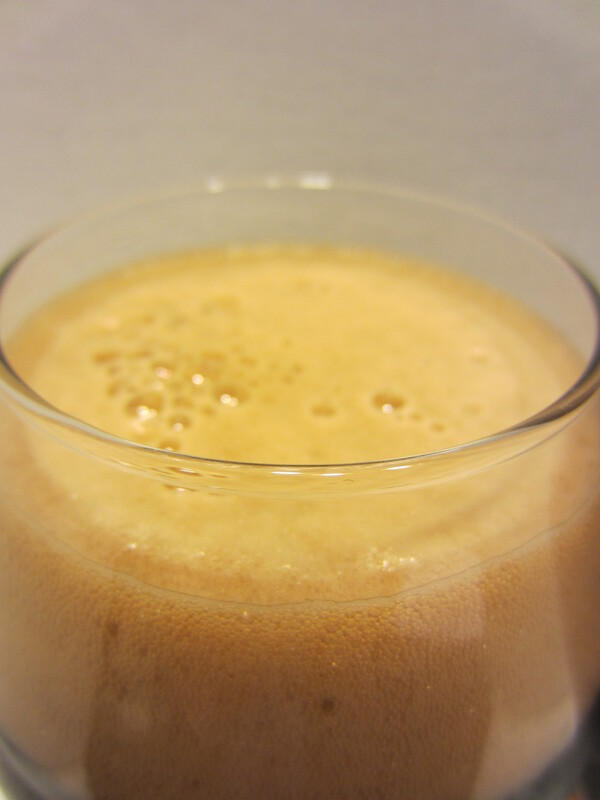 A surprisingly large head is poured, dark tan in color. 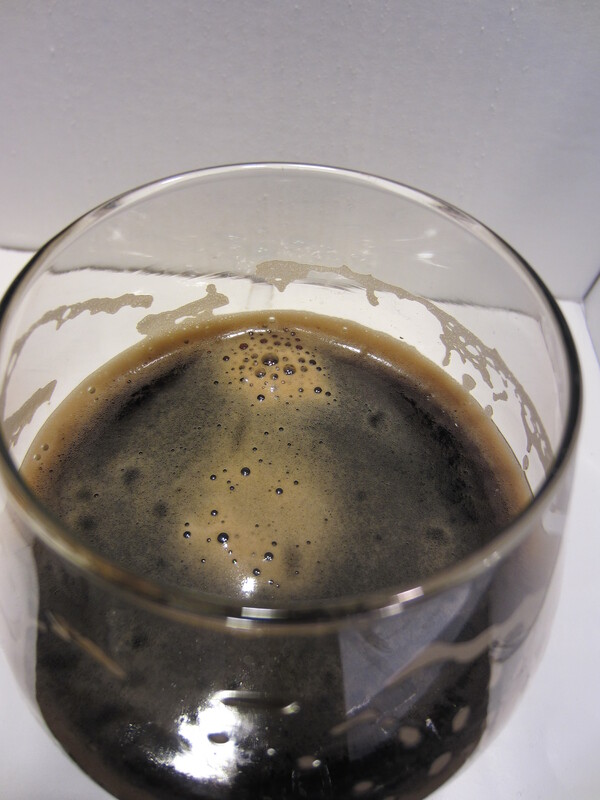 No carbonation is visible, and medium lacing is left on the glass. Rich, darkly roasted malts, coffee, bittersweet dark chocolate, alcohol, and faint black licorice. Medium-thick bodied, with moderate harshness going down. Flavors match the aromas pretty well; dark roasted (almost burnt) coffee, bitter dark cocoa, and some alcohol burn. There is a pretty good level of hop bitterness as it goes down. 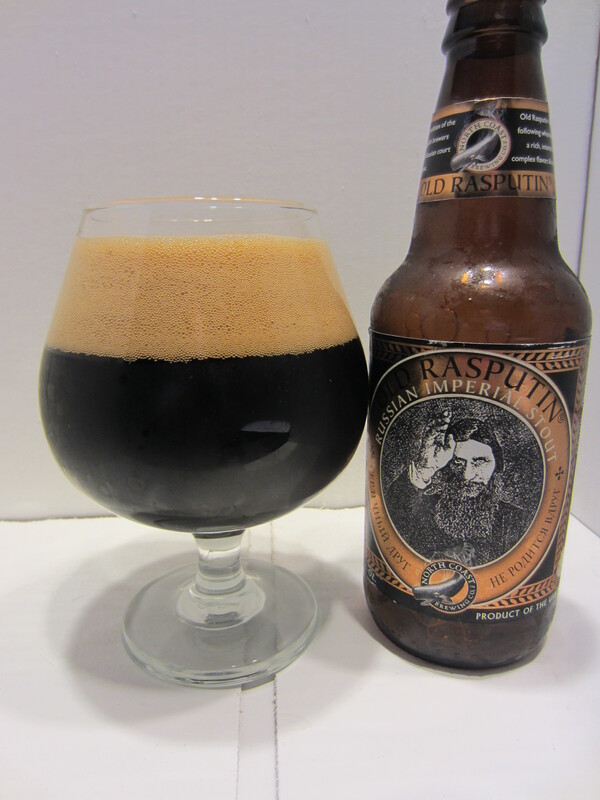 Old Rasputin is a pretty darn good beer. 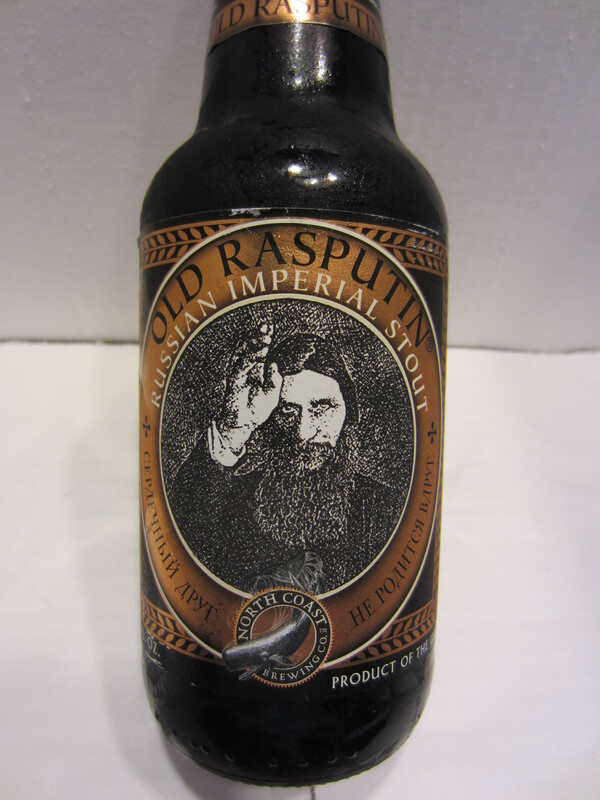 One of the few good Russian Imperial Stouts that offer year-round availability. 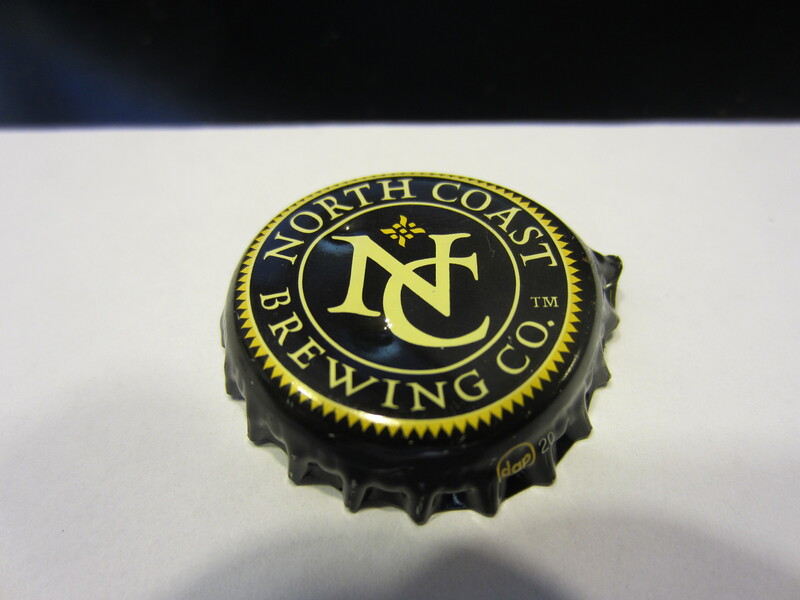 The flavors are done well, but are a little lighter than the Sierra Nevada Narwhal or Stone IRS. Definitely a great beer for those easing their way into bigger, bolder, higher ABV beers. 8.5/10.